Crossword puzzles suggest writing words with pencil or pen (which is becoming more and more obsolete in the computer era). 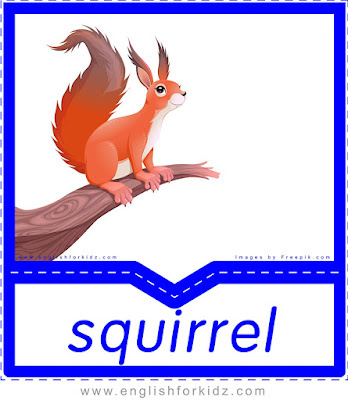 Psychologists say handwriting helps students better process and memorize the information. That’s why I do my best to design some printable crossword worksheets for major topics I introduce to students attending my English classes. I have created a few crossword puzzles for the fruits and vegetables topic too. This blog post shares only three fruits and vegetables crossword worksheets while my premium printer-friendly PDF-based fruits & vegetables kit has two more along with other printable worksheets, flashcards and games designed to help students learn more than 50 English names of fruits, vegetables, berries and nuts. 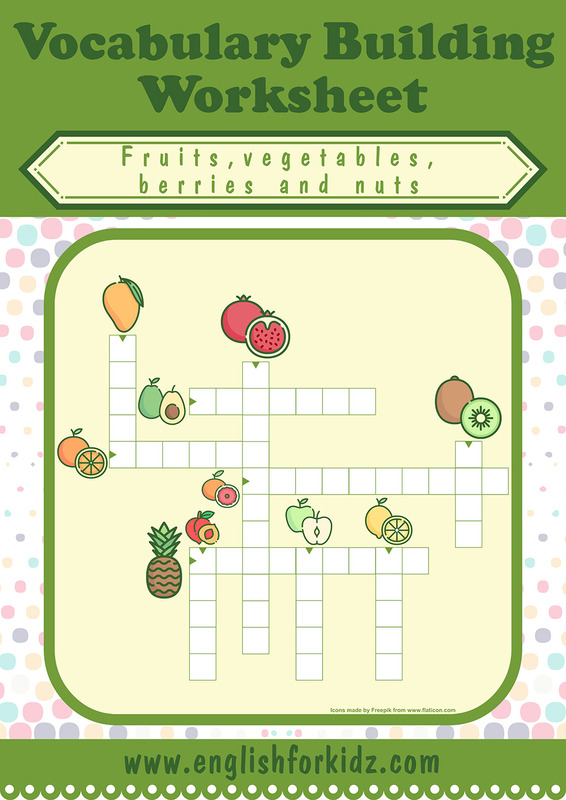 Fruits crossword puzzle for words: mango, pomegranate, kiwi, avocado, orange, grapefruit, peach, pineapple, apple, lemon. 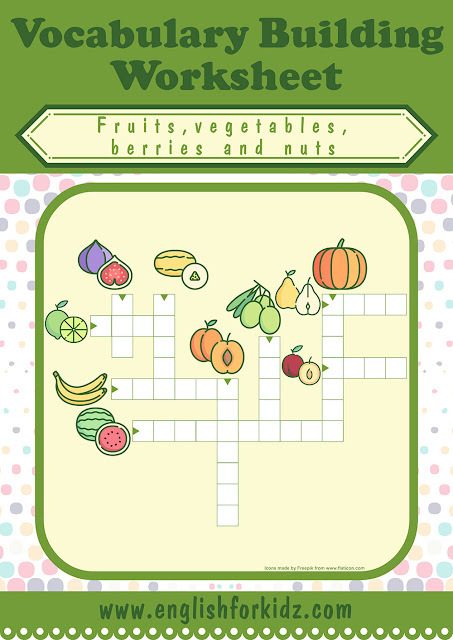 Fruits and vegetables crossword for words: fig, melon, apricot, olive, pear, plum, pumpkin, banana, watermelon. 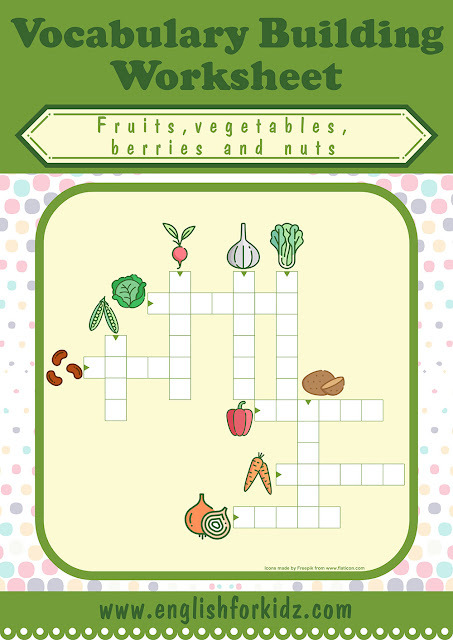 Vegetables crossword puzzle for words: beans, peas, cabbage, radish, garlic, lettuce, potato, pepper, carrot, onion.